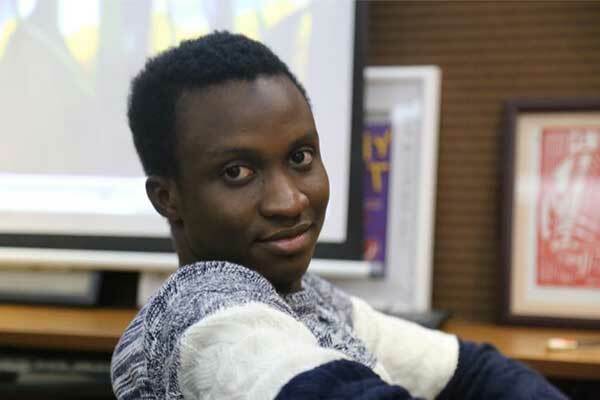 Born into a family of entrepreneurs, Aminu started engaging in small-scale trade from an early age, he arrived China in 2013 for undergraduate study in computer science, since 2015, he focussed on building his network in China, and engaging in cross-border trade to Nigeria, in March of 2018, he formalized his operations and registered his company Afroraft business services ltd, a consultancy firm which specializes in providing services to Companies seeking business opportunities in Africa, Afroraft also engages in E-Commerce, and business development for African investors planning to kick-start a new business. 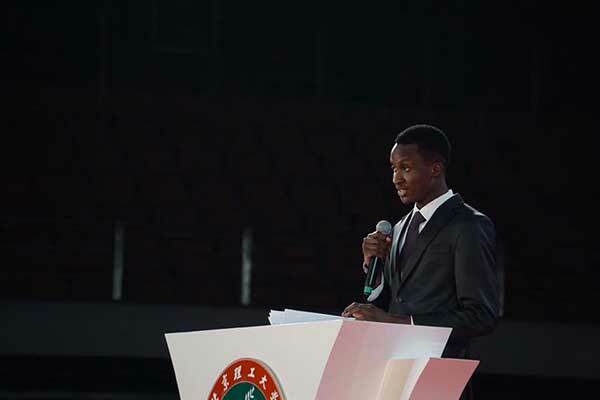 Aminu is currently studying his MBA at the Guanghua School of Management of Peking University. This is his story. 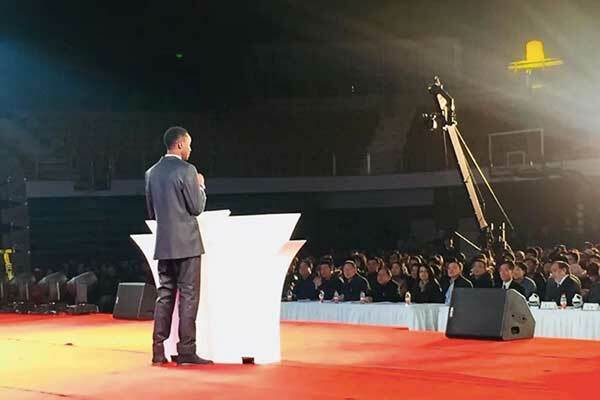 It still seems like yesterday when I first stepped out of my first flight to China, at Beijing’s Capital international airport, setting foot a country I had only seen through the eyes of Jackie Chen’s and Bruce Lee’s action-packed kung-fu movies. Little did I know this would be the starting point for a new chapter in my journey as an entrepreneur. 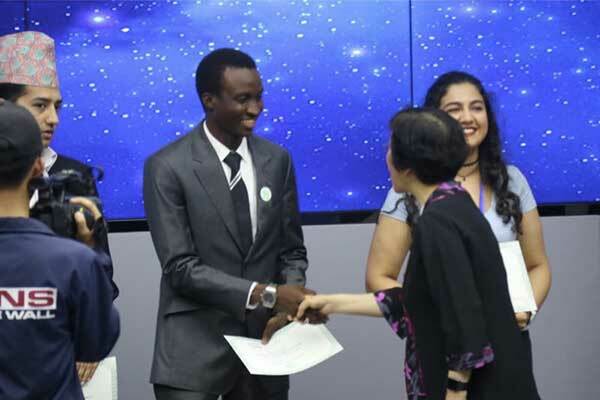 I started my Education in China at Shenyang University of Chemical technology, where I studied Chinese language and some first-year foundation courses before I applied for transfer into Beijing Institute of Technology from where I graduated in 2018, through my 5 years stay in China, I learnt a lot of valuable insights into the rapid development of the country over the past 3 decades, and was fortunate to live, work and play with some of the country’s most intelligent individuals. Check out available programs at Beijing Institute of Technology. 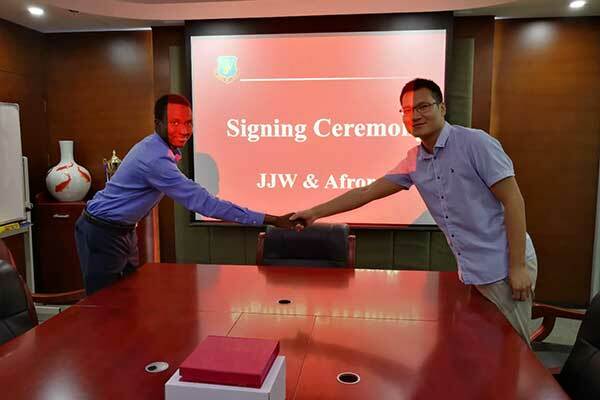 I am currently the African Affairs representative at Zhongguancun the Belt and Road Industrial Promotion Association, and the Founder/CEO of Afroraft business services Limited, A Nigerian startup on a mission to foster innovation, integration, and industrialization in Africa and other developing regions., I started working with ZBRA in 2017 as an intern put in charge of aiding the development of the Cirrus program, and facilitating partnerships between African enterprises and government institutions, with ZBRA and it’s partner Chinese enterprises. 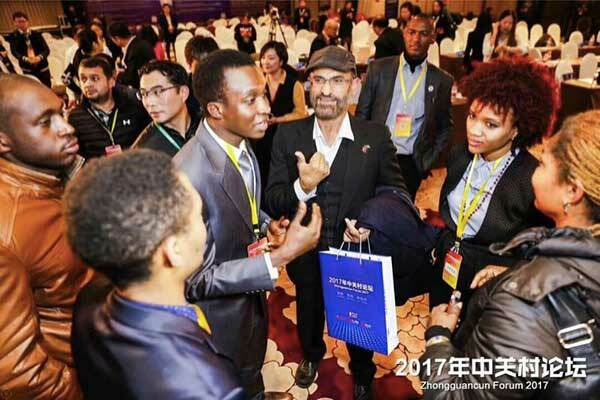 In the beginning, My work largely revolved around helping students in Beijing find relevant internships and career development opportunities, Along the way, however, I started to concentrate on conducting consultancy for Chinese companies seeking to expand into African markets, and facilitating partnerships and cooperation between African companies and Chinese enterprises. 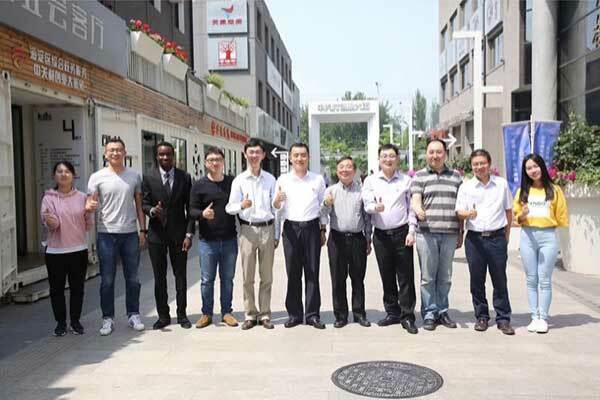 While working at the center Zhongguancun Science park, China’s rapidly developing technology hub, I quickly developed a passion for leveraging the resources available in China, to fast-track the development of Nigeria and other African countries by facilitating technology transfers, localization, and commercialization. My performance during the internship earned me a financial grant award from ZBRA, and an entry for my startup, Afroraft into the Cirrus Program center for innovation and entrepreneurship. 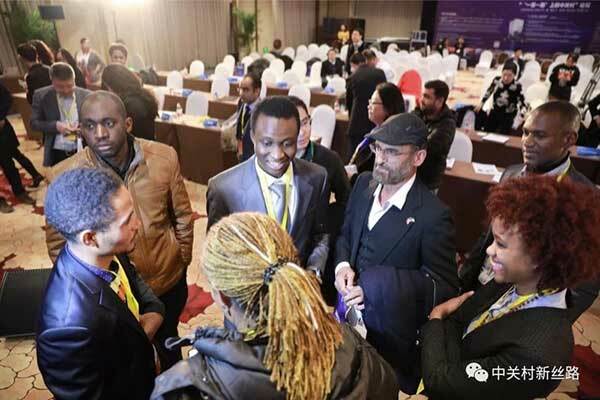 China’s rapid rise and globalization has opened new opportunities for international students who have developed close ties with the Country, this is true especially for students from Countries along the Belt and Road, who are well positioned to become future industry leaders in their home countries, as more Chinese enterprises globalize, the demand for Chinese trained professionals will inevitably expand. China has a dynamic vibe which is attractive, I love the fast-paced lifestyle, the networking opportunities, and the countries overall willingness to reach out to the world as equal partners. I am ever grateful for the opportunities I got to study here and thankful for the support I received along the way.